Ask Louis: How does double glazing work? 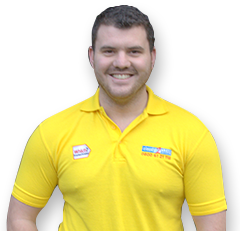 In our brand new series ‘Ask Louis’, we utilise our operations manager’s double glazing expertise to bring you insightful information into the world of windows. 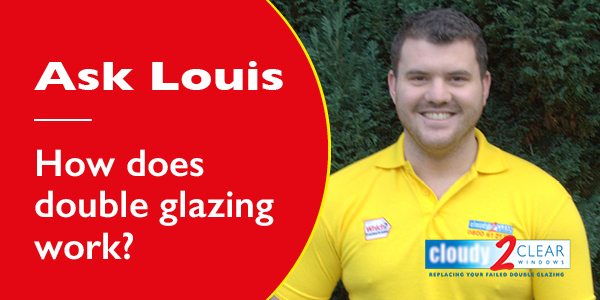 From maintenance to design, there isn’t a lot that Louis doesn’t know about double glazing and, what he does know, he’s willing to share with you. This month, we’re looking at how double glazing works and the benefits that this brings to your home. Standard double glazed windows consist of two panes of glass separated by a layer of air and then sealed. You can also have triple glazed windows, which follow the same concept, but with three panes of glass. Double glazing has many benefits over single glazing, where there is just one pane of glass and no air layer. This is because it is far more difficult for heat to escape through the two panes of glass and the air layer, especially as air is a poor conductor of heat. Does it help me save energy? Yes – it keeps warm air in, meaning your property is better insulated. This results in fewer draughts and cheaper heating bills as you might not need to heat your home as much as you would if you only had single glazed panes. Over 20% of all heat loss escapes via your windows, so it’s vital to help reduce this. Energy saving glass is more efficient than standard double glazing, as well as utilising Argon gas to fill in the cavity; this is denser than normal air, so acts as a better insulator. Using thermal spacer bars also act as a better insulator than standard aluminium spacer bars, so it’s good to ask what your options are when requesting quotes for double or triple glazing. However, when a double or tripled glass pane breaks, for example, it becomes cloudy or steamed up, or seems to have moisture in between the panes, the benefits of the glazing become redundant, so it’s important to get this fixed, as you could continue to lose energy. Can double glazing reduce sound intrusion? Yes – double glazing is built to reduce noise and you’ll hear far less sound from outside once it has been installed. This is beneficial for people living on busy main roads or near schools and busy city centres. 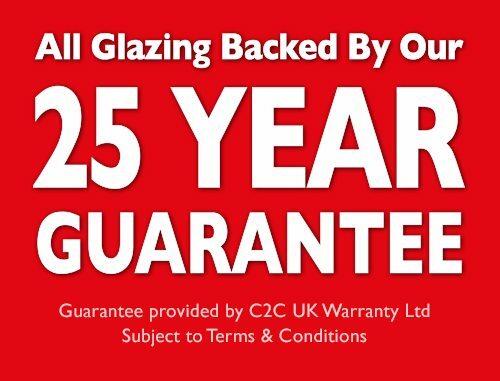 Are there any other benefits of double glazing? Yes – it reduces the amount of condensation on the inside of your windows, which reduces the chance of finding mould or damp within your home. This decreases the risk of any health issues that may be caused. Double glazing also heightens security for your property because there are two panes of glass to break through, this is far more difficult to access than single glazing. In recent years, even police have experienced difficulty raiding houses because of the installation of double glazing. If you’re looking for more advice and information on double glazing, or you think you might need a cloudy or steamed up window repair, contact our team on 0800 302 9355. You can also find your local branch of Cloudy2Clear fitters.